There’s nothing quite like that feeling of slipping between clean sheets. 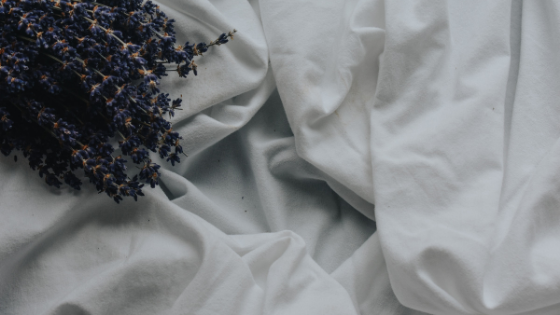 A National Sleep Foundation report found that 73% of respondents said sleeping on sheets with a fresh scent improved their quality of sleep. So, how often should you change your sheets? The answer might surprise you. Most experts say you should change your bed sheets once every two weeks, however, this is not a hard and fast rule. There are other variables that affect the frequency of your linens. After assessing your own situation, behaviors, and habits, you may find that you need to change your sheets once a week or even more. The reason is a rather icky one. Your sheets act as a catchall for everything you bring to them. Dust, sweat, dirt, and skin cells are likely on your sheets right now. Regular laundering eliminates these things so that you are left with a bed that is fresh and clean. Use bleach or oxygen bleach (for colored sheets). Wash with hot water (at least 140 degrees Fahrenheit). Let your sheets air dry. You can even take it a step further and lightly spray your mattress with a disinfectant spray or fabric refresher, then leave it uncovered to air dry. This will help ensure that your bed is as clean and fresh as possible. Here's to a great night's sleep! Apartment hunting can be a tedious task, but at Hannover Grand, we make it simple. Contact us today to take a tour of our complex and discover why we are one of the favorite apartments in Atlanta.